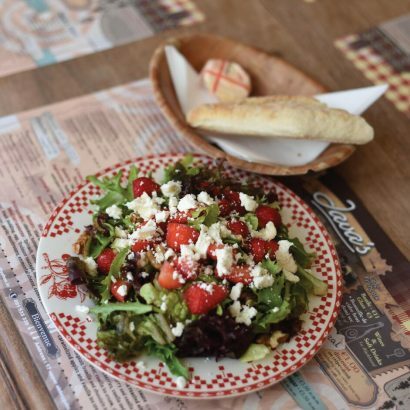 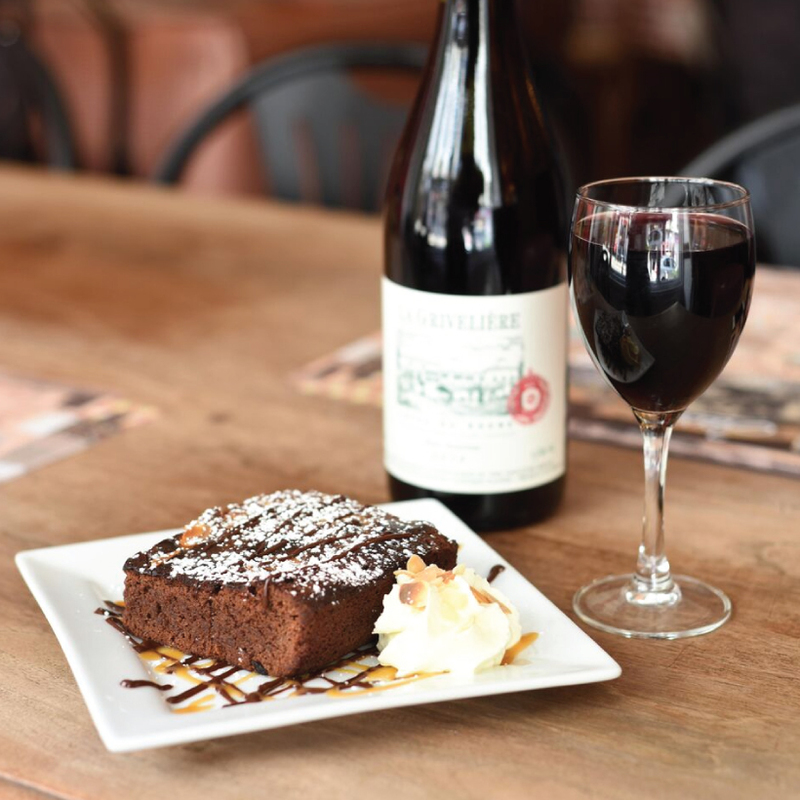 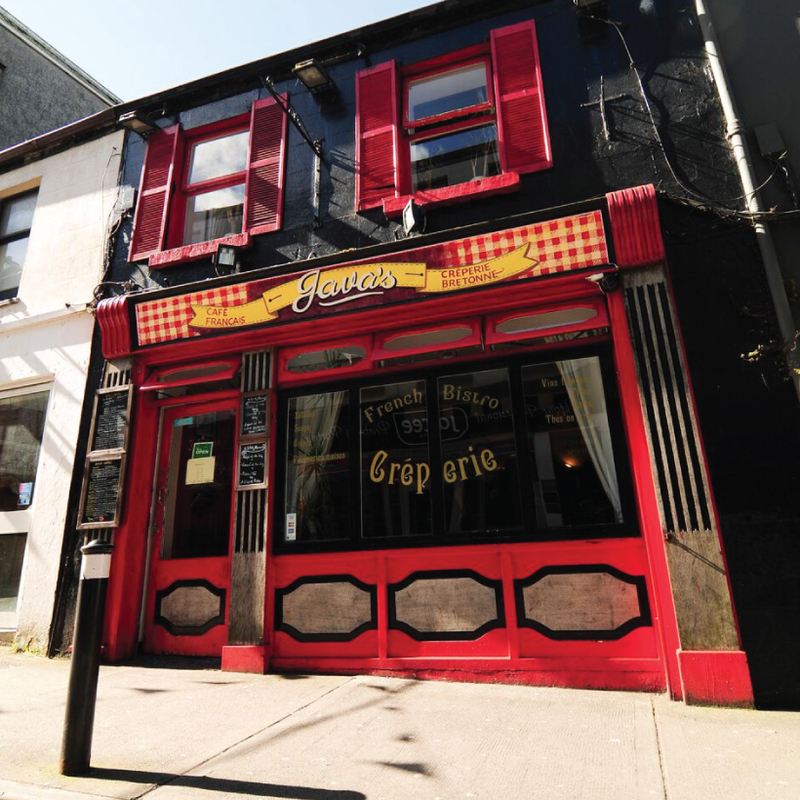 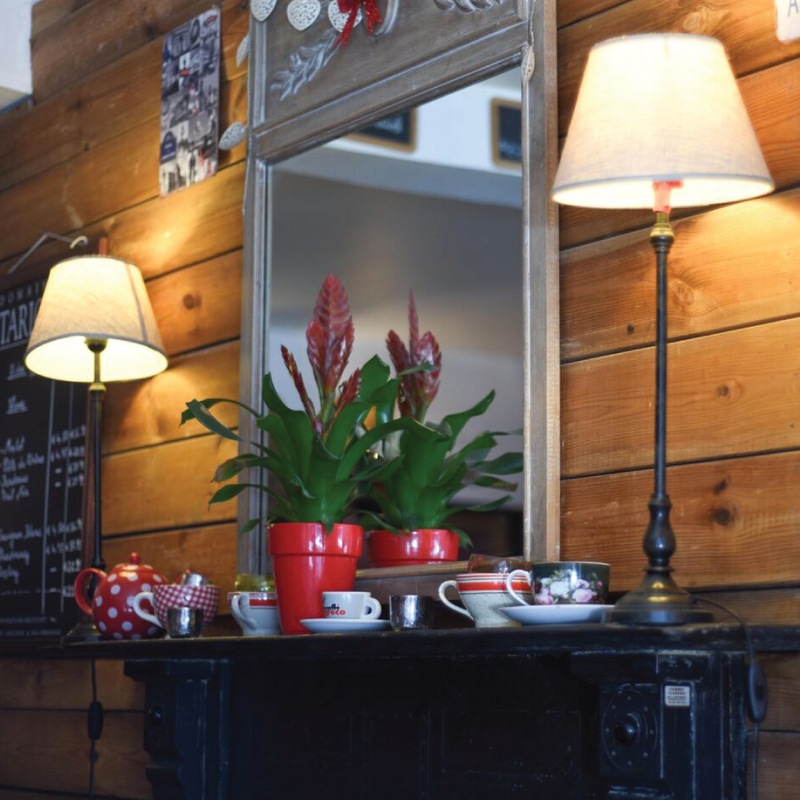 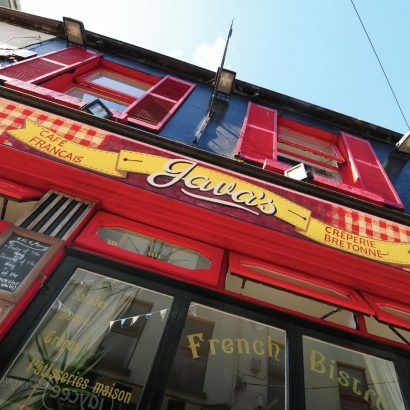 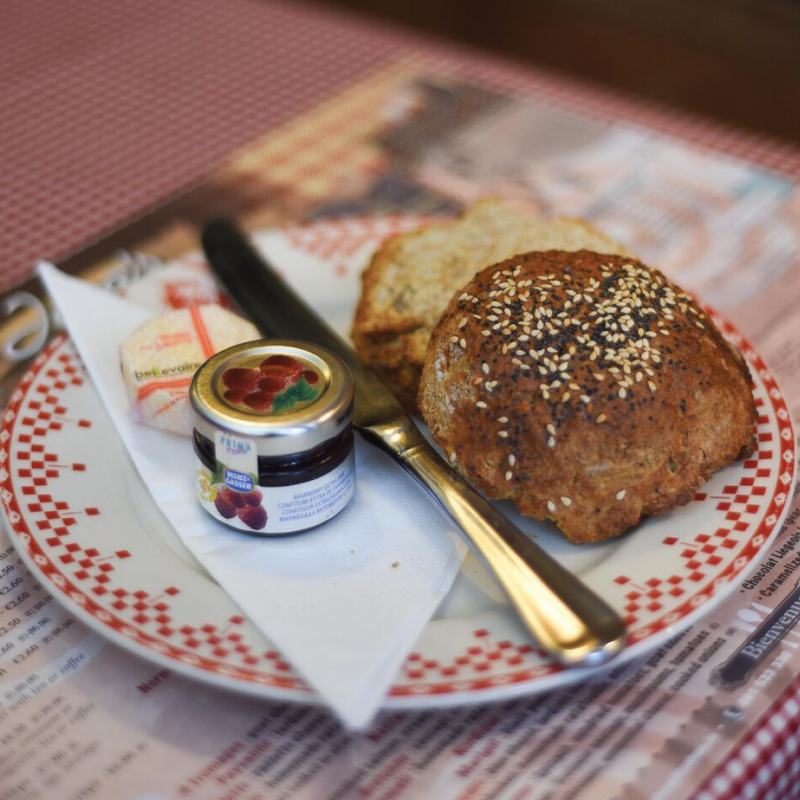 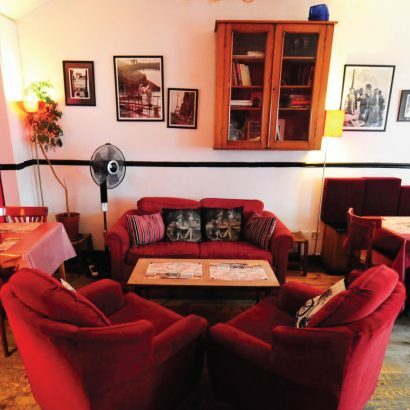 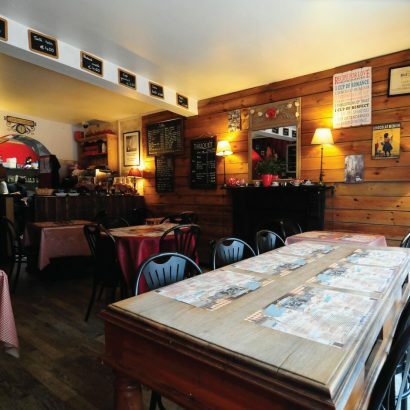 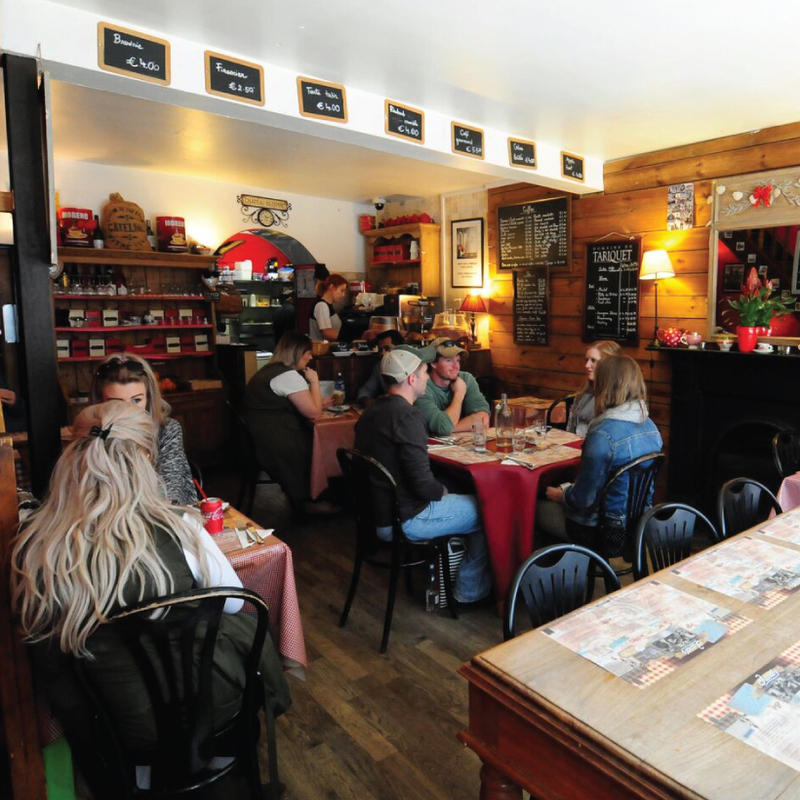 Offering the spirit of France in a charming setting, Java’s Creperie and Café Francais transports it’s customers directly to Paris with it’s delectable cuisine and traditional ambience. This quaint café specialises in both savoury and sweet crepes, as well as scrumptious homemade desserts, pastries and salads. 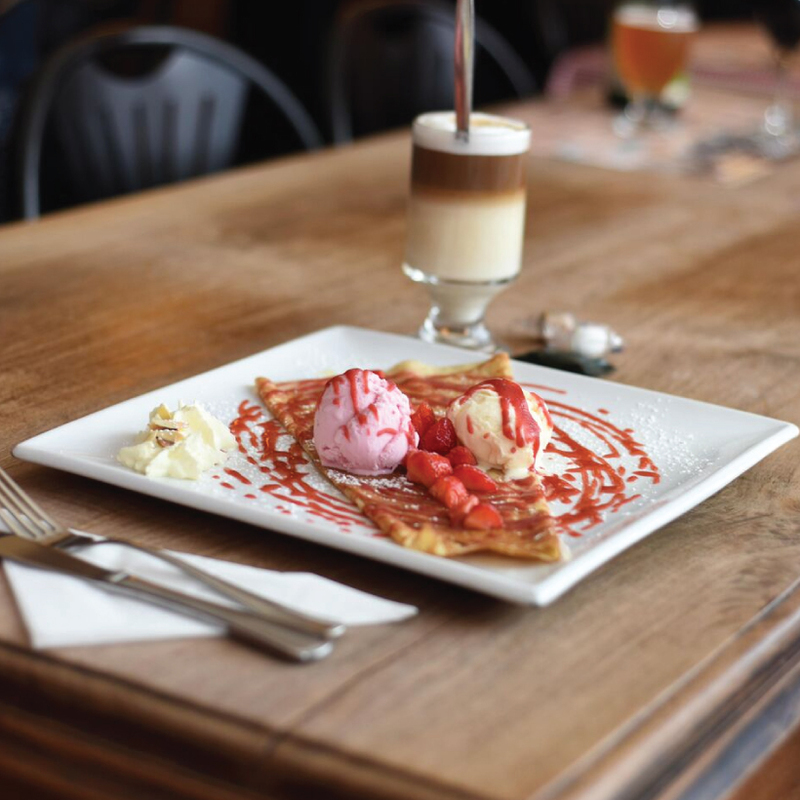 Customers can indulge in’Les Sucrée’, sweet crepes decadently heaped with a range of fillings such as Nutella and banan, chestnut puree, chocolate and pear, caramelised apples, cinnamon and roasted almonds, as well as lucious ice-cream. 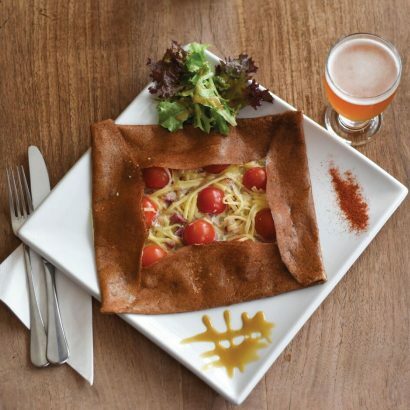 For those who fancy a more savoury offering, the café also provides classic crepes such as ‘the Biquette’ with goat’s cheese, bacon, cream and honey, as well as gourmet crepes such as the tempting ‘4 Fromages with goats’, blue, emmental and raclette cheese. Open Sunday to Wednesday until midnight and Thursday to Saturday night until 1am, it also provides a delectable breakfast menu, as well as a selection of hot drinks and French cider and white and red wines for those who fancy a tipple with their food.